Well, we are past the Ease-in (if you did one at all), and we are onto the main event – The Lemonade Diet. Whether you are a Master Cleanser in the true sense, doing your fifth or even tenth Master Cleanse, or you are a rookie going at it for the first time, the first day of the Lemonade Diet can be a mixed bag. Generally, the sense of excitement and adventure provides sufficient motivation to make it through day 1 without too much trouble. On the other hand, many people may feel the full impact of the desire to eat if not at breakfast, and still not at lunch – many of us get so busy that we often don't eat until late in the day – then at dinner time, when the cravings hit hard. This is usually the time when we would gorge ourselves to make up for the whole day of no food. But this time you simply can't do it. Preparation is the key to the first day, especially if it is your first time. Some people prepare their juice the day before. I like my lemonade as fresh as possible. I prepare half of mine in the morning and the other half in the afternoon. The process of preparing and drinking the lemonade is always causing confusion, even though it is quite simple. Congratulations on starting a wonderful experience. 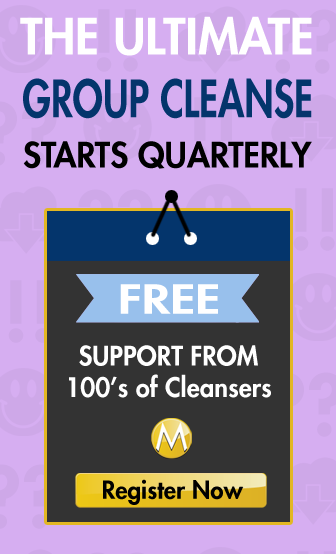 I am sure your first day will go well and help psyche you up for the hardest part of the cleanse – days 2 and 3 (or so they say). My first day no up n down yet…. Day 1 I feel really hungry, but I wont give in. Day 1, has been difficult. I felt light headed but because I waited too long before drinking the lemonade again. People would offer me food and I would explain my situation and I was just told I was crazy. It’s 9:15 p.m. Day One of the Master Cleanse is soon to be behind me. I feel good right now, however, getting through the day was difficult. Preparing dinner for my family was hard. I developed a headache (probably from caffeine withdrawal) around 5 p.m. which hung around till 7 or so. I did take a late afternoon nap to get through that which did help. Not sure what tomorrow will bring, but I’m ready to tackle whatever comes my way. Im off to a dissapointing start. I drank the epsom salts in a quart of water (approximately 945 mls) 3 hours ago and i still havnt had a bowel movement. Can i go ahead and drink the lemonade, and will i still get the same results?